So why ski training specifically for women? It’s a fact that women learn differently from men. We absorb information differently. We assess a situation differently. We attempt new things with a different approach. We also have a stronger, built-in instinct to protect ourselves. Both men and women can reach the same level of skiing given the same amount of time as long as the approach to learning is apt. 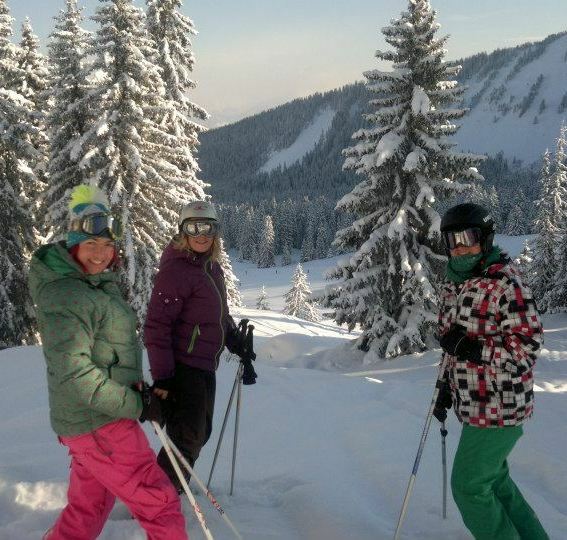 At Ski Goddess I completely understand the reasons why you want to learn the right way and improve your skiing. It’s with these reasons in mind I have tailored the courses to suit the way you, as a woman and also as an individual, learn best. Each session is designed to make you feel relaxed, proud, excited, happy, confident and looking forward to more!